Sometimes, when everything gets all too much, you've just got to take a back seat and let the world float on by (including your stresses). Brett soundtrack's this in perfect harmony with new track Lovers featuring the delightful guest voval talents of Yumi Zouma. Through crystalline synths and candy-flossed melodies Lovers channels a dreamy heaven-like charm that does more than enough to ease your tired mind with its invigorating and replenished soulfulness awashing over you. With the single described as "the story of running towards new horizons with the one you love" who can but argue with the its aspirant drive. 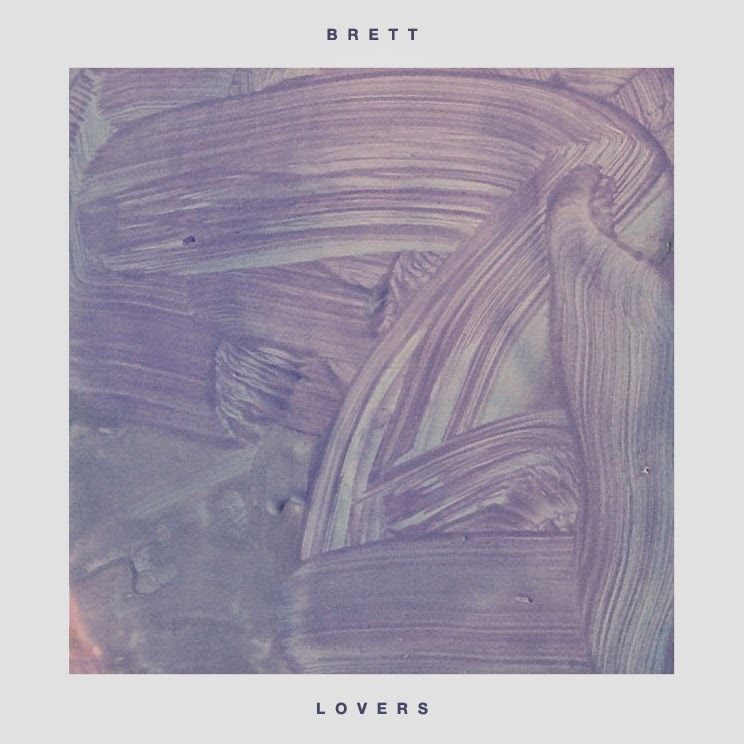 Brett’s debut self-titled record will be released on May 20th through the ever impressive Cascine.